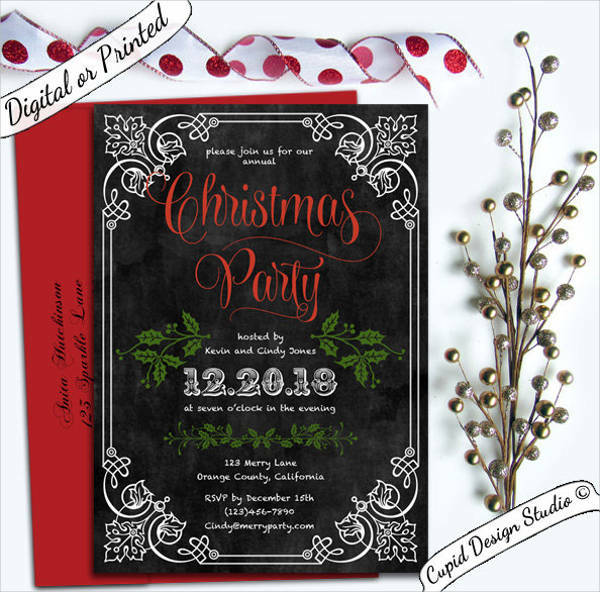 Invitations are sent to people who you want to invite to any occasion you plan on hosting. 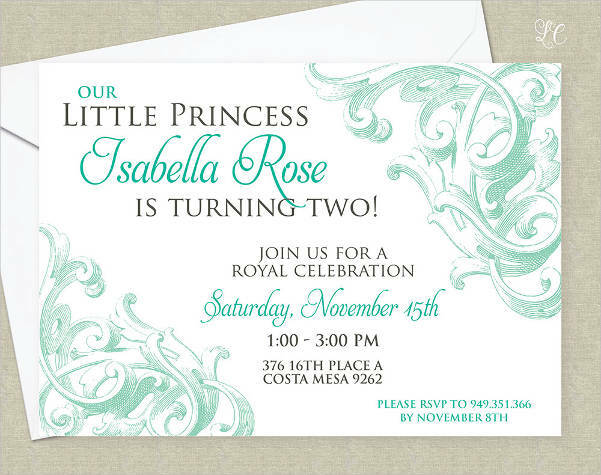 While you can make your own or get one from bookstores, the easiest still is to find invitation templates to customize. Most of these are free and can be downloaded anytime to any device. 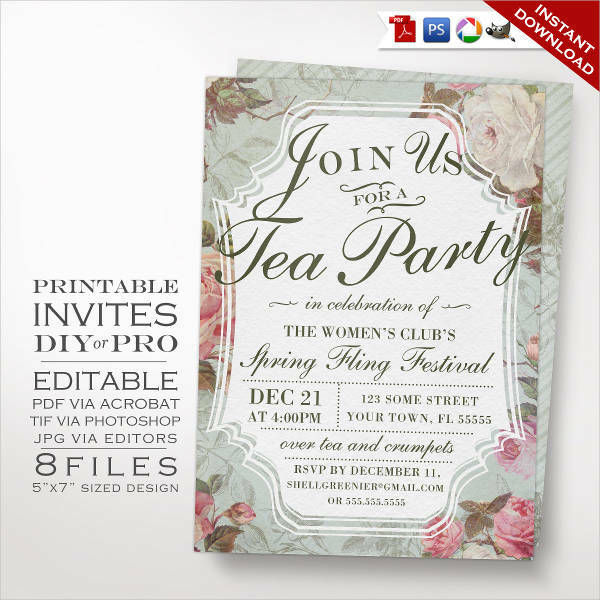 Most printable invitation templates are meant for all sorts of occasions. Search the Internet for the specific celebration you want to use and find the best one that will fit your standards. The best part about these templates is that you won’t need to do too much editing before you can use it. 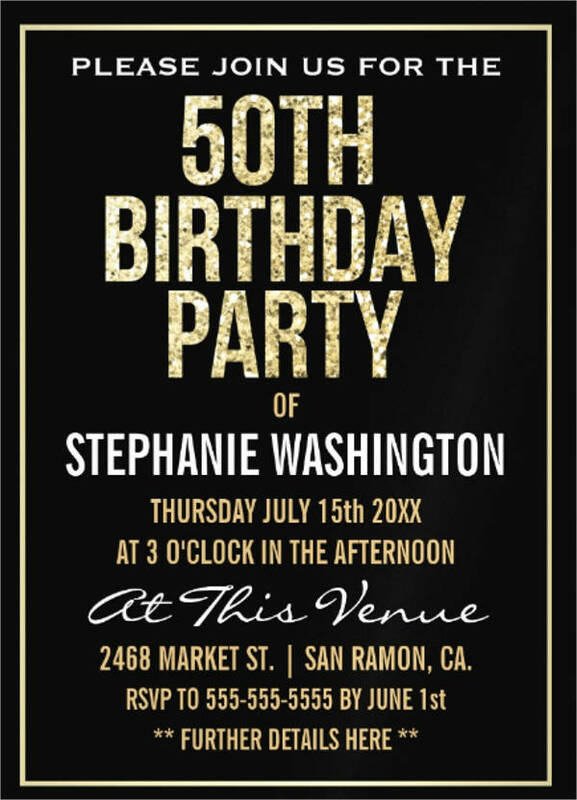 What Should Be in Your Party Invitation? 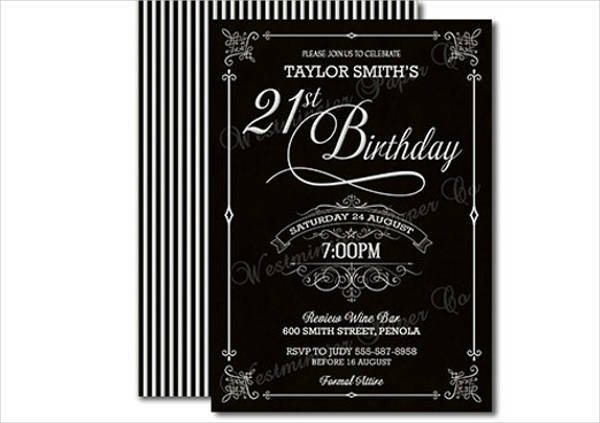 Most party invitation templates already have the complete layout that you will need. However, you still need to edit crucial parts such as the date and time you are planning on hosting the event. Another important thing is the venue of the party with the correct directions on how to get there. To make it easier for guests, you can add a small map of the location. Lastly, do not forget to add the contact details to where they should send their RSVP. Write down multiple contact methods such as email, phone number, and the likes. 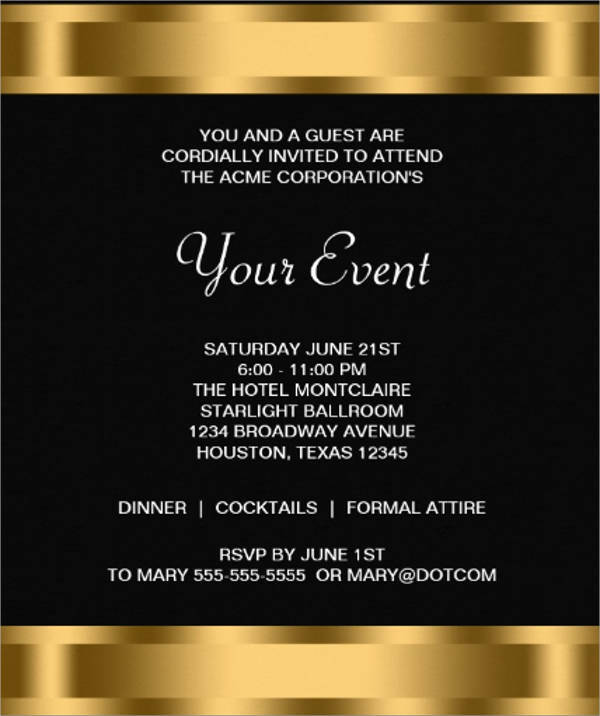 What Are the Common Corporate Events That Need Invitation? 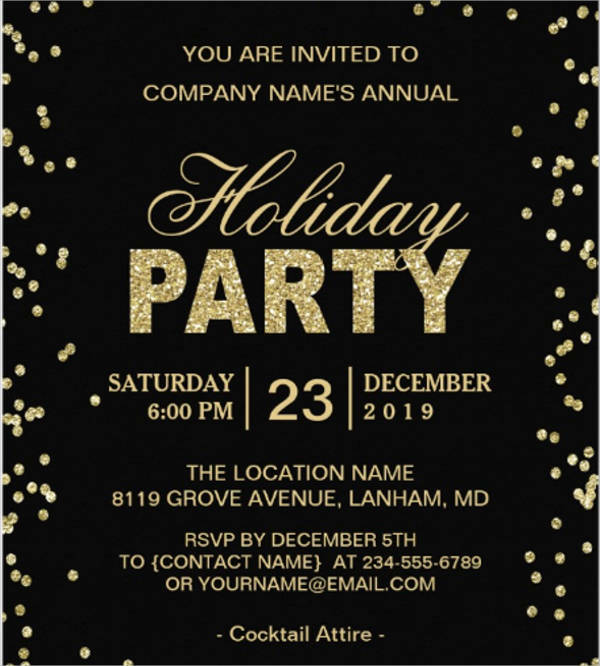 For starters, most corporate events actually need an invitation because these are formal gatherings and your guests can help in the growth of your company. Investors, suppliers, and employees are usually the attendees of events such as conferences or anniversary parties. 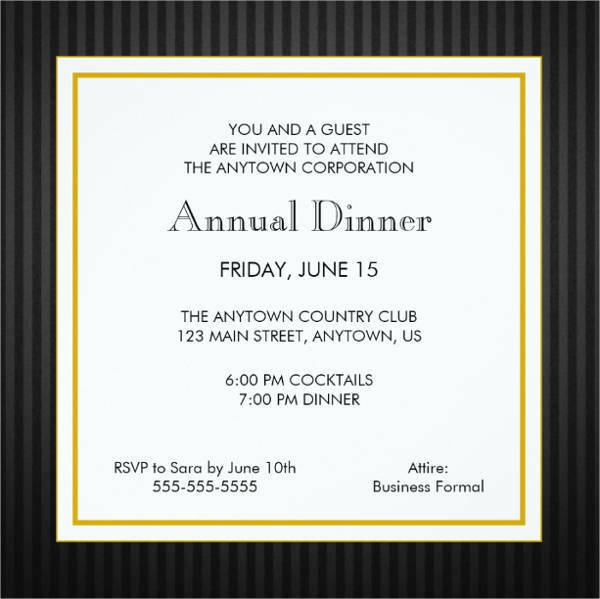 You would need a conference invitation template or any event invitation to customize for the said occasions. They can be found online which you can download easily. Customize the writings in these templates to ensure that all necessary details are there. You can then send them thru email or delivery mail. There are plenty of celebrations that would need an invitation. While you can always send a message using messaging tools, the value that invitations have is just irreplaceable. 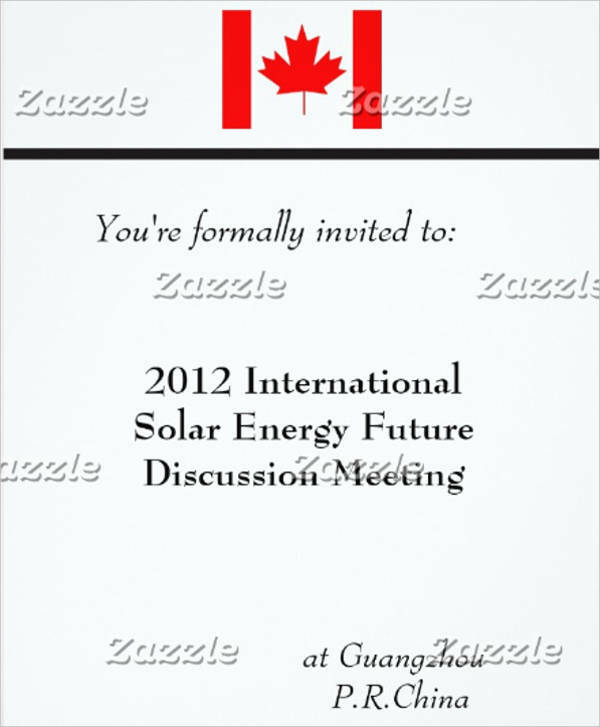 It makes things more formal and your request for the guest to attend becomes official. 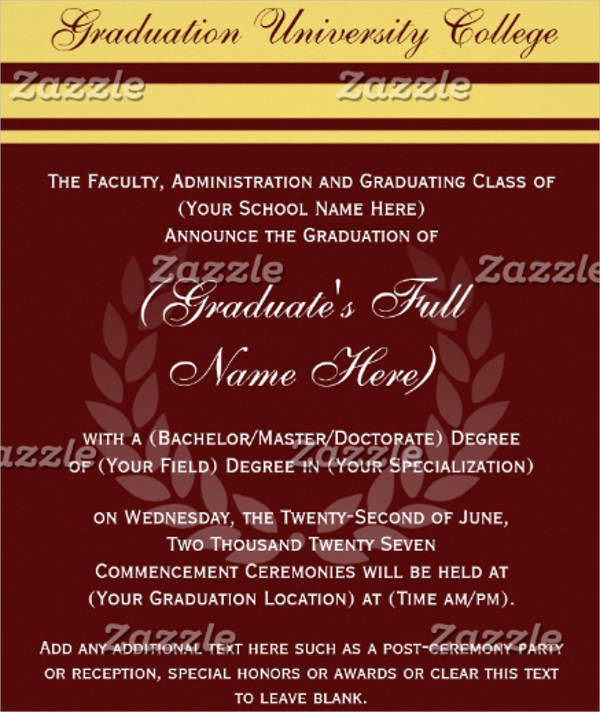 With that, you would need a good invitation whether it is a soft copy or a printed out copy. You can find templates online that you can download. 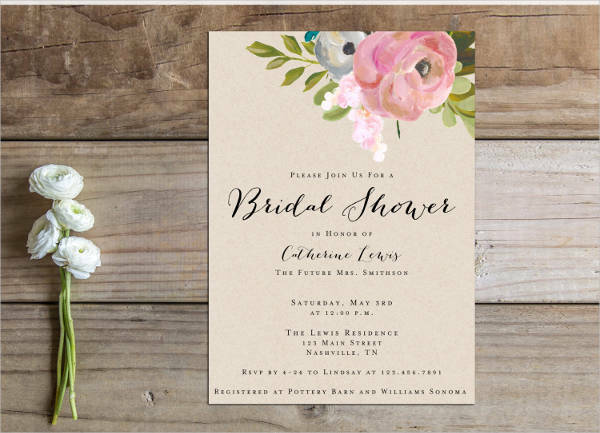 Below are two of the most common online invitations that you can find. Know what they are and what you can expect for your search. 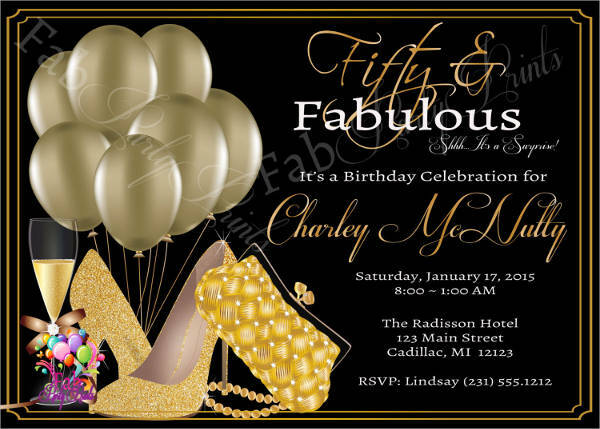 Celebrating another year for something or someone is a big event that would need you to have invitations sent to different people. This anniversary invitation templates are formal ways on how you can ask someone over to join you in celebration of a new year that has come. 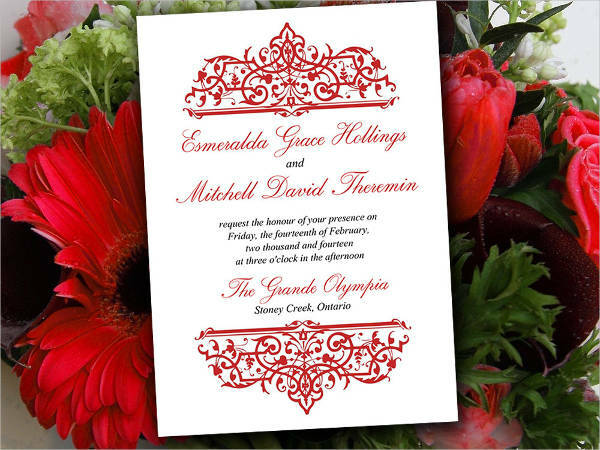 You can find the invitation cards online that you can easily customize. 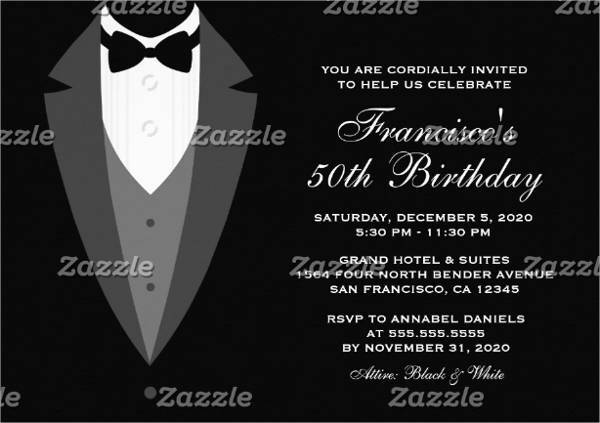 The best part about these invitations is that they come in a variety to match with the theme you want to have for your party whether it is for a wedding anniversary, business anniversary, or any other anniversary. Just like anniversaries, birthdays are celebrated too to give thanks for both the past and oncoming year in a person’s life. 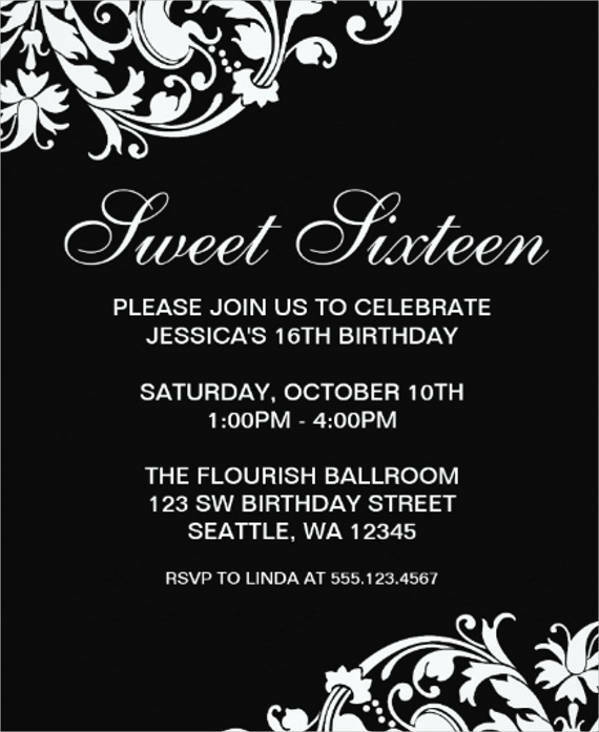 Look for free birthday invitation templates so you won’t have to start from scratch. 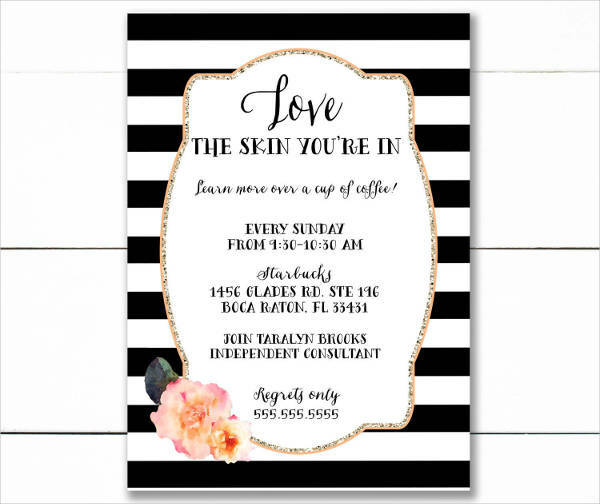 You would be surprised to find tons of options for the invitations. It can be for kids with some that are based on certain characters while others have distinct styles. Pick anything of your liking to make the birthday celebration more personal to you or to whoever the celebrant is. This is highly ideal for big birthdays such as the 1st, 18th, 21st, or 50th birthday. 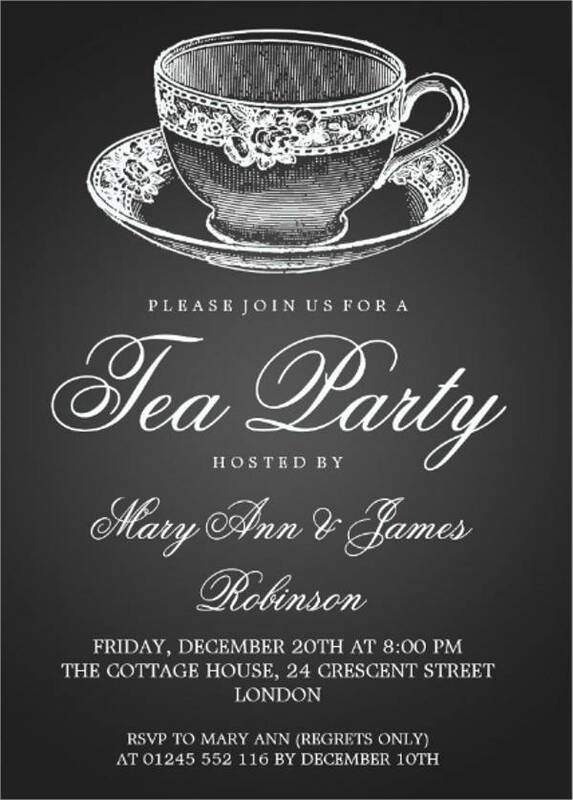 There are certain factors to consider in a good invitation. It should follow standard do’s and don’ts to make it acceptable for distribution to guests. 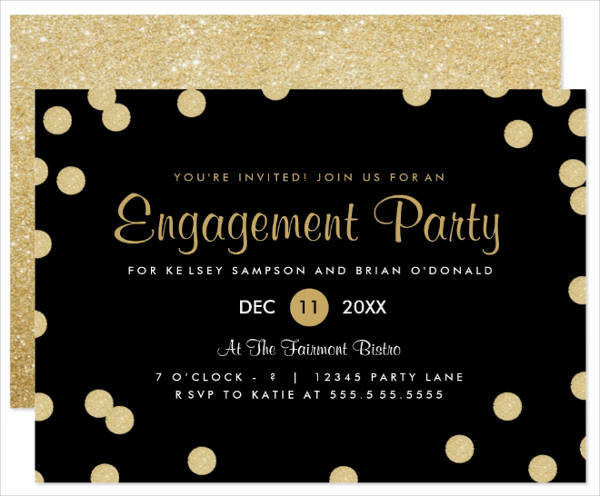 Here are ideas on how you can make your invitations more creative. 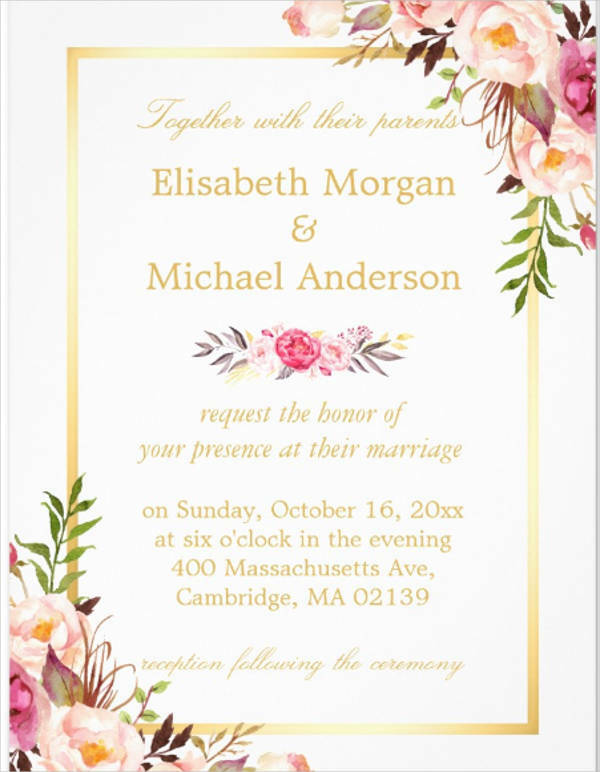 Use photos of the celebrants to make the invitation more unique. 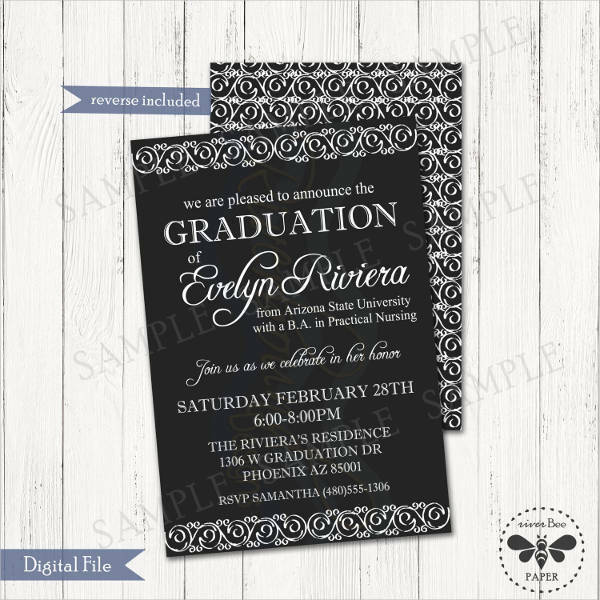 For one, baby shower invitation templates can have either the photo of the couple or the sonogram of the baby. Add a nice theme on your cards even for basic ones to make them more exciting to look at. Do the invitations yourself. You can find templates that you can download or downloadable cards to inspire you. 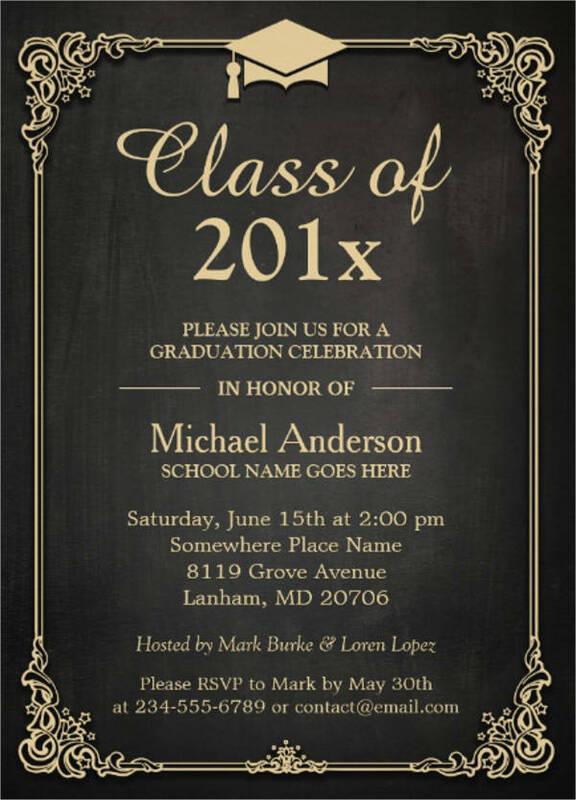 There are mistakes that you should avoid when making invitations. Know what they are and take note as you make your invitation. Do not use pixelated graphics to keep the card’s quality. Ideally, vector designs are better to use because of their quality. Avoid crowding the invitation with unnecessary details. Keep the writings concise and direct to the point. Add the wrong information on the card. 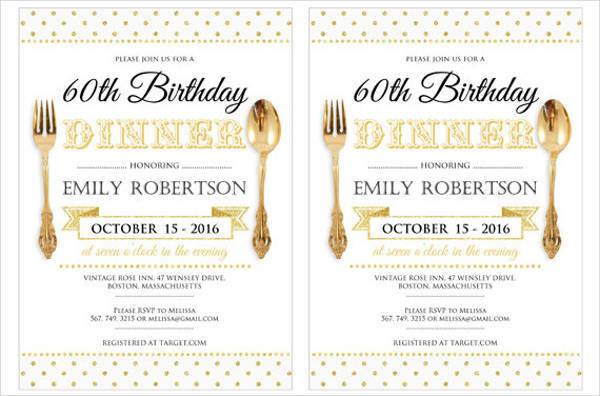 Review your work because even basic dinner invitation templates have to have the correct details. 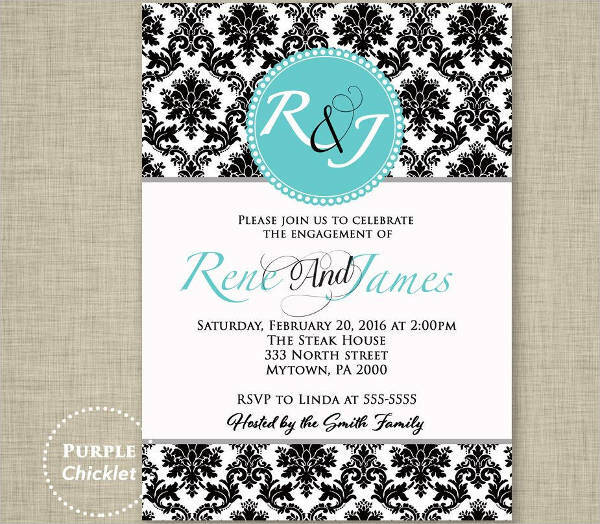 Overall, invitations are very useful regardless of what the occasion is. They are easy to find and can be downloaded online for your convenience. 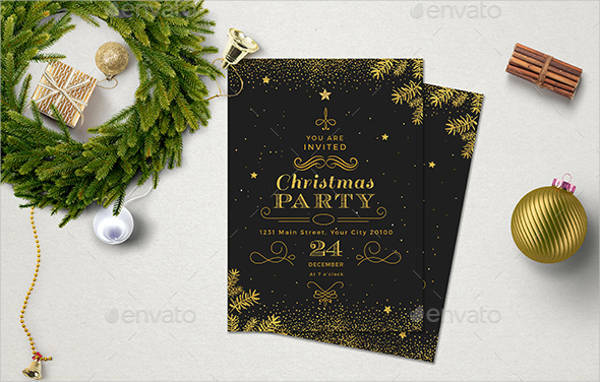 From event invitation templates to surprise party templates, you can find invitations for all occasions. If you are still not convinced why you should use an invitation, the list of benefits below might do the trick. 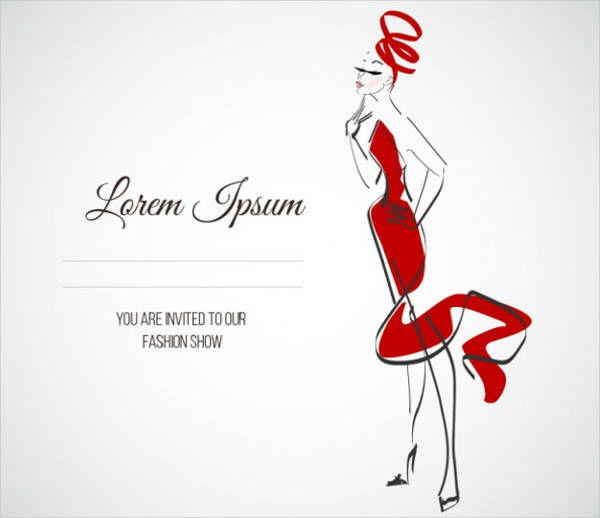 Invitations are substantial which helps you convince guests to actually attend the event. They have a solid proof that you actually want them there. Some people would actually wait for a formal invitation before they attend any party. You can make an estimate on how many people are attending the event rather than making false guesses. You will have enough time to prepare enough food for those who responded “yes” to your invitation. It helps you be selective with who you want to invite for the party you are hosting. Unlike general announcements, you actually get to choose who you want to send the invitations to. It informs people with significant details in one go. 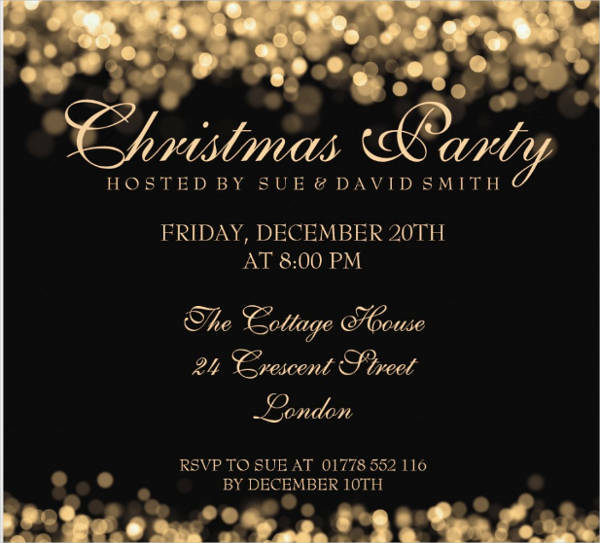 With an invitation, you won’t need to constantly be in touch with guests to tell them the details of the party or what to wear.